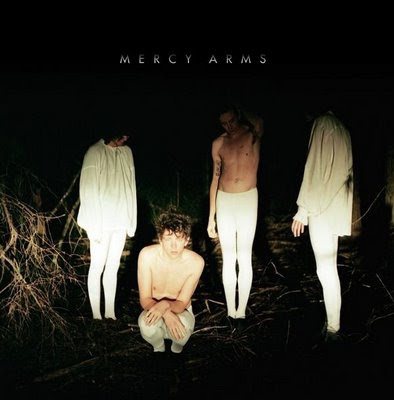 Mercy Arms are probably the most promising young band in Australia. After several acclaimed singles, they have just released their eagerly awaited debut long player. My Bloody Valentine and The Smiths are some of the references usually thrown to describe thir sound, pop swetness wrapeed under guitar walls.